Once a bright and sure sign of autumn, monarch butterflies are now in worrisome decline. Scientists have tracked their decreasing numbers for several years. A recent study showed the lowest ever population of migrating eastern monarchs. A number of factors have contributed to the decline of the monarch butterfly. Here in the United States, industrialized farming involving wide scale spraying of pesticide that kills all vegetation but the food crops modified to be immune to it is a major factor. 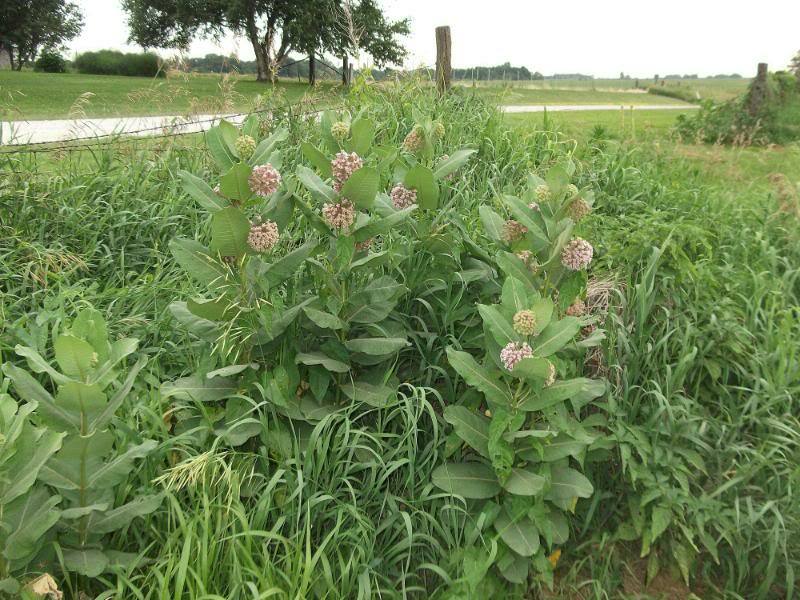 We are losing high percentages of the native flora, especially milkweeds, which monarchs need to survive, in favor of homogenized landscapes. Farms growing only one crop and non-native green spaces such as lawns and pesticide-treated roadways, contribute to the problem. In Mexico, deforestation, especially illegal logging, contributes to the habitat loss of monarch butterflies and reduces their numbers. Additionally, severe weather such as extreme cold and drought has been identified as a factor leading to the loss of monarchs. We can help as individuals by using less pesticides and growing our own milkweed to welcome back the monarchs. Learn more about their situation and what you can do through MonarchWatch.org. February 1, 2014 in Nature Notes.